After the White House pulled press credentials from CNN’s Jim Acosta, the reporter received support from numerous news outlets. Today, Acosta is getting somewhat surprising support from a chief competitor, Fox News. 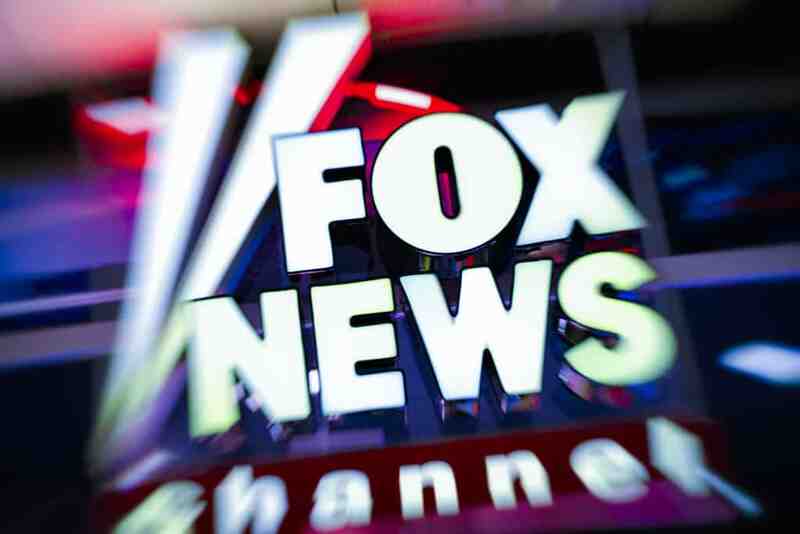 On Wednesday morning, Fox News announced that they will be filing an amicus brief on behalf of Acosta and CNN. An amicus brief is a form of information an outside party provides to the court to aid in the decision-making process. Not only did Wallace write of his networks support for CNN’s case he also admonished President Donald Trump in his behavior towards the press. Fox News has long benefited from its unique relationship to the President. Trump is often quick to praise the network and has given shows like Fox and Friends rare access into his orbit. Fox journalists have sometimes been willing to speak out against some of Trump’s decision making. Shepherd Smith and Chris Wallace stand out as anchors who have been critical of the White House. This summer, Fox reporter John Roberts also spoke out against Trump after he refused to answer a question from CNN. Roberts made a point of addressing the integrity of both the reporter Kristen Welker as well as CNN. This, however, is the first time Fox News as a network has spoken out against Trump. We are still waiting to see how Trump responds to Fox News’ decision to support Acosta and CNN.